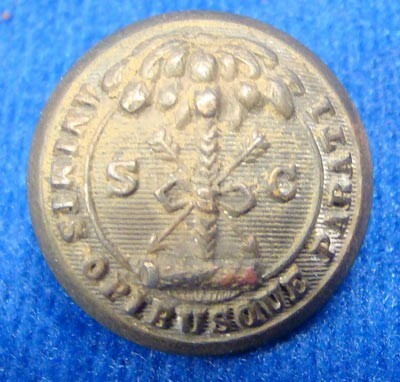 This is an attractive post Civil War era South Carolina state seal uniform button. 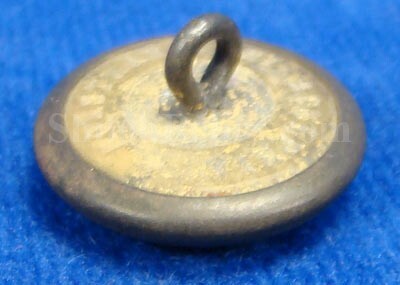 This would have been made after the Civil War and it is priced at a fraction of what the regular South Carolina buttons of the Civil War bring. 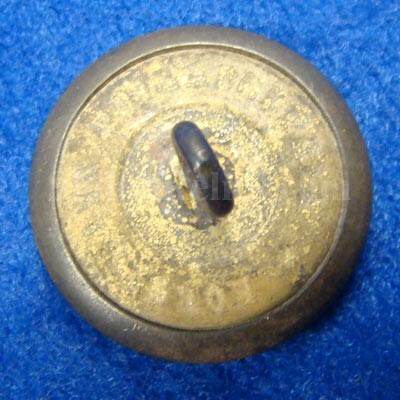 It has fine detail to the face of the button and very nice gold gilding. It has the slight push that is mentioned for exactness. On the back the shank is complete and you can clearly see the correct after the Civil War backmark of "PHILADELPHIA HORSTMANN.”. They weren't in business during the Civil War. Nice button for the price.